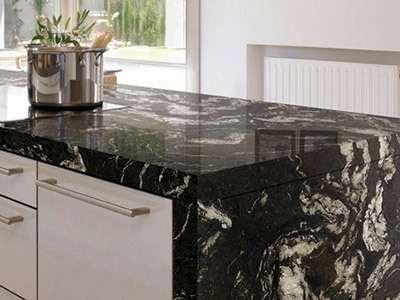 Granite is igneous rock, which provides a clue to its origins. “Igneous” come from the Latin igneus meaning “fire” (also the root word of ignite) and indicates that it was formed by liquid, fiery magma and melted just like volcanic lava. 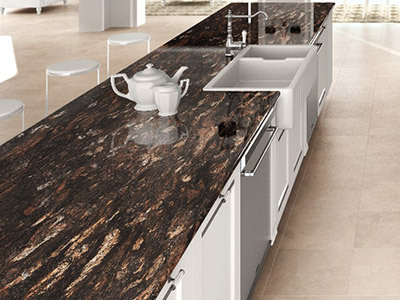 In fact, its chemical composition is similar to that of lava. However, unlike lava, the molten rock never reached the surface. It solidified deep inside the earth, where it slowly cooled and crystallized. 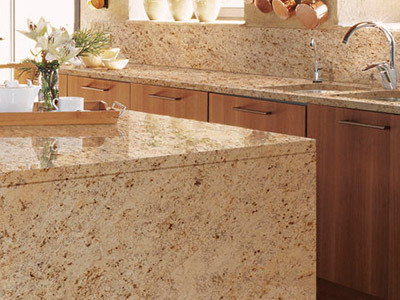 The granite that comes from the Canadian Shield is estimated to be approximately 3.8 billion years old. Splits and rifts caused by the earth’s plates shifting (due to seismic activity) forced the granite to the surface in the Precambrian age, more than 570 million years ago. 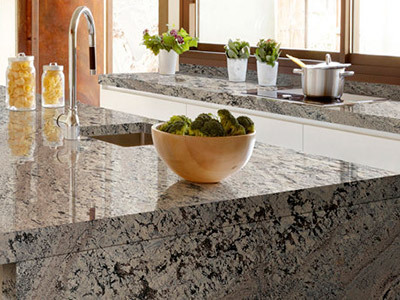 Luckily for us, the Canadian Shield is known around the world for producing some of the most beautiful, durable granite in the world. 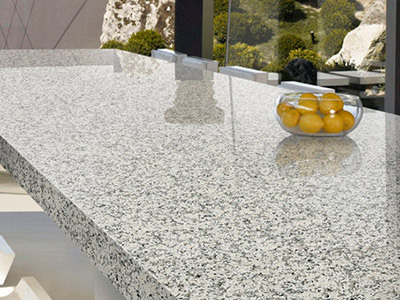 Granite is one of the longest lasting and toughest natural stones on the market, making it the perfect choice for any outdoor or indoor project. 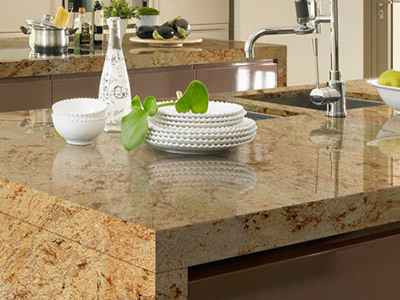 In 1822, an Austrian mineralogist named Friedrich Moh created a measurement of relative hardness based in a stone’s ability to withstand scratches. 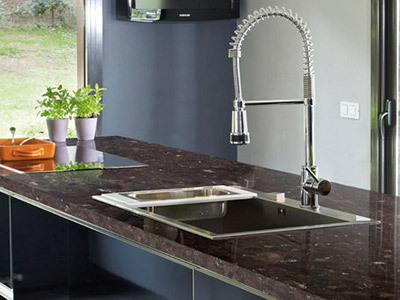 Is granite a cost effective choice? Absolutely. 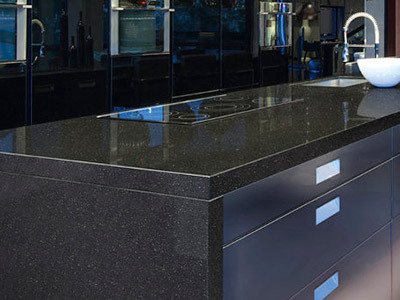 We won’t pretend that you don’t pay a little more for genuine granite than for other stone options, or man-made materials, however, when you think about granite’s incredible ability to last forever as well as resist freeze-thaw cycles, it becomes a smart, sensible choice. Other materials will crumble in high-traffic areas, or deteriorate due to pollution, salt and other urban factors. 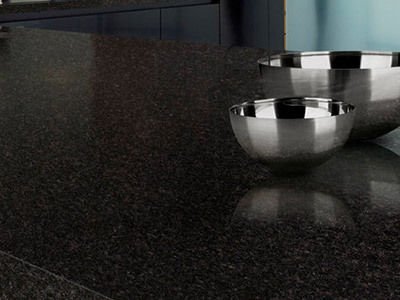 Granite does not. 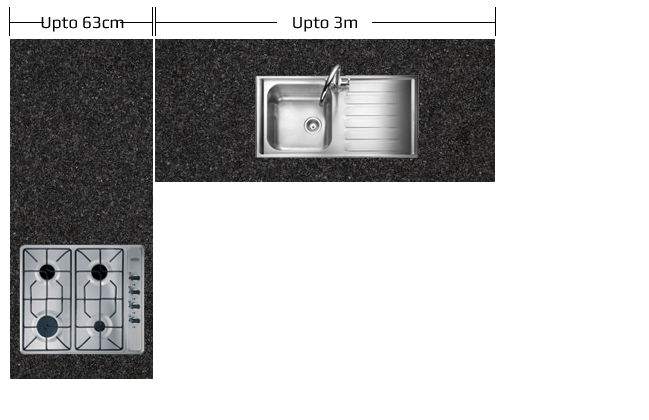 It combines incredible resistance to wear and tear as well as a natural beauty and charm that other materials simply do no offer. Generally speaking, no. 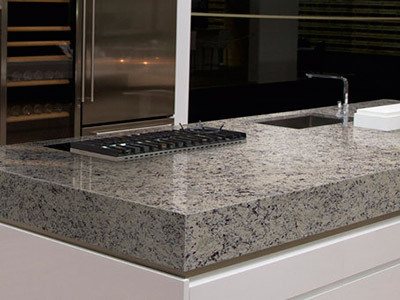 Because granite is very dense, and not very porous, its ability to absorb liquids that cause stains is highly reduced. 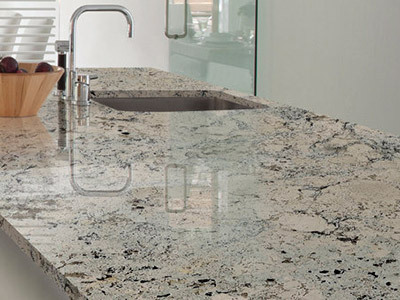 Granite is approximately 95 to 98 percent stain resistant, and is virtually maintenance-free. 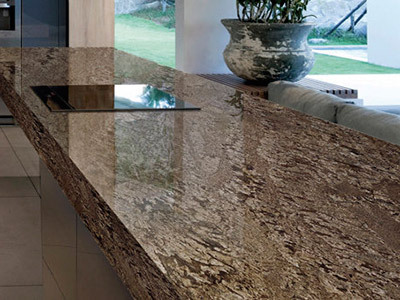 This is why it is the stone material of choice for outdoor projects such as patios, courtyards, driveways, footpaths and steps. 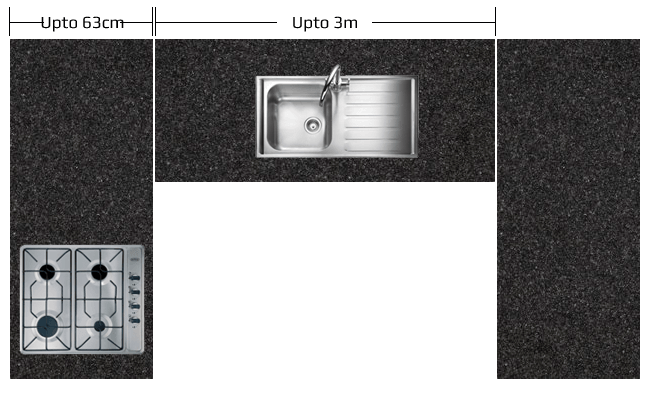 If by chance there is a stain, it can usually be removed using a poultice or paste that will draw out the oil from the stone.